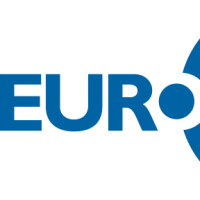 “Create the digital experience!” – we’re launching today under this slogan the second edition of the southeast European exhibition for digital displays and interactive technologies, DIGITAL SIGNAGE Show 2019. 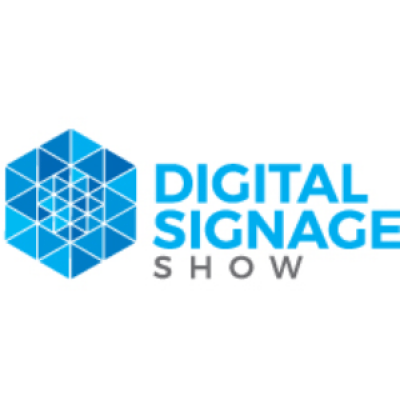 DIGITAL SIGNAGE Show takes place between the 9th and 12th of October 2019 in the new and modern B1 Hall of Romexpo Exhibition Center, Bucharest, benefiting of a customized online platform and a special displayed exhibiting space. For 4 days, vendors and buyers from the entire digital communication industry will unite at the newest and most modern event dedicated to digital creativity and innovation. DIGITAL SIGNAGE Show generates new business opportunities for producers, distributors, suppliers and clients.